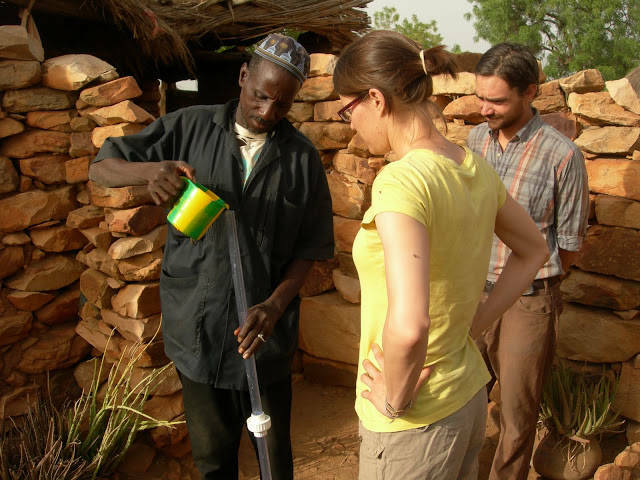 In the summer of 2008, EWB-USA University of Arizona Chapter was approached by a Peace Corp volunteer living in the community of Mandoli, requesting assistance in implementing a rainwater harvesting project. The people of Mandoli live in an arid region where rainfall comes three months out of the year and is dry for the remainder. 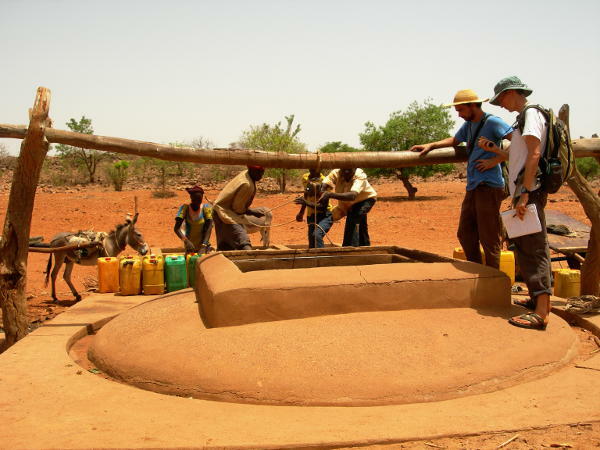 Their water comes from several large diameter open wells, and one spring. 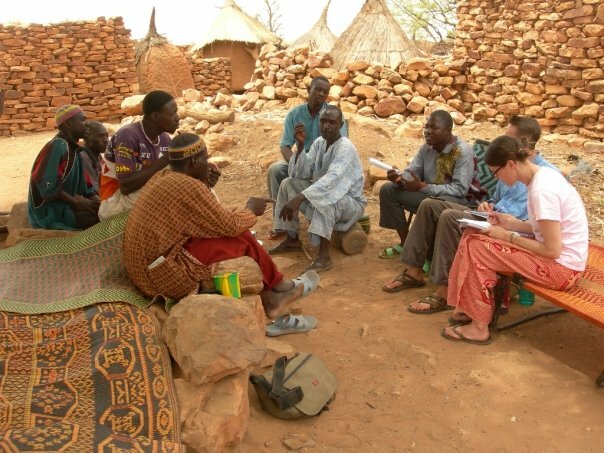 After two assessment trips, increasing travel costs, and the loss of in community contacts, the University of Arizona Chapter (under the guidance of EWB-USA) decided it did not have the resources to continue the project. The project was closed out summer of 2011.